Just a few months after rising from CyanogenMod's ashes, LineageOS has more than one million users, OnePlus One being the handset with the most installs. The second spot belongs to OnePlus 3 and 3T. LineageOS continues its expansion at an impressive rate. In just one month, its usage numbers doubled, now exceeding the one million active installs barrier. Being a community-driven project, LineageOS receives support for multiple devices from many brands and provides a near-stock Android experience to its users. The number of active installs currently displayed by the official statistics page is around 1,032,000 and - obviously - rising. 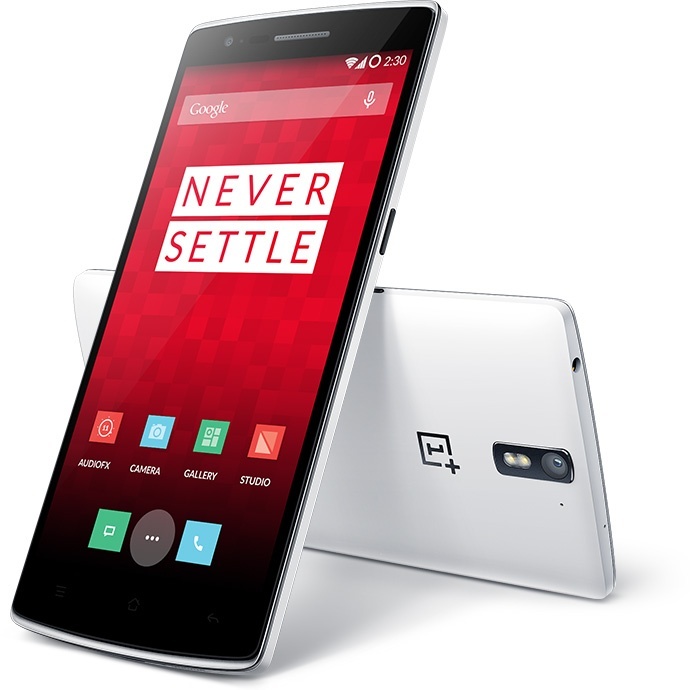 The most popular device is the popular "flagship killer" OnePlus One, with around 68,000 active installs. The battle for the second place rages on between OnePlus 3/3T and the five-year-old Samsung Galaxy S3, each with around 39,400 current users. Although LineageOS is supposed to offer support for around 80 handsets, there are over 1,000 active models present in the statistics page. While some of them could be localized or carrier variants/prototypes, the number remains impressive. At last, it should be noted that at least 1,000 installs are currently active on over 150 devices.